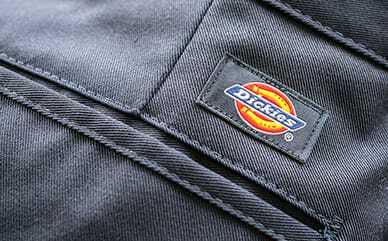 Dickies’ Racing Cropped Jacket is made with a cotton blend keeping it soft and stylish. With a zip front and cropped style, you’ll stand out in any crowd. The racing stripe and winner’s cup patch on the left side complete the look in true racing style.